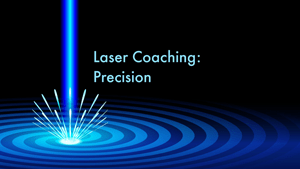 Laser Coaching is selecting 1 topic, which you’d like to improve upon. Just like a laser, we swiftly identify your desired goal. Then we collaborate to create strategies to transform your business or leadership performance. Ready to impact your bottom line quickly? This 3 step breakthrough process will help you clean up a messy issue. We will assess your circumstances, fully understand them, and create practical and tactical action items. Wouldn’t you like to experience peace-filled productivity that’s prosperous? 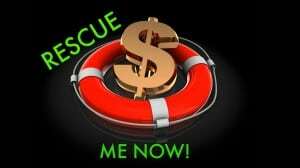 Business Leaders of all shapes and sizes need to check out this blog filled with all sorts of business strategies, tips, reviews, and clips. It’s like a free coaching session 3 times a week! 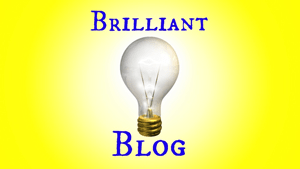 Welcome to Brilliant Breakthroughs, Inc.
We support Small Business Owners in simplifying business success so they can win BIG at Small Business in the 21st century! Small Businesses come in many shapes and sizes from wantre-preneurs to solo entrepreneurs and from micro-businesses to up to 500 employees (according to the Small Business Administration). We understand and respect these variations have unique nuances. We also know there are commonalities throughout all businesses which need to be applied to assure a profitable and peace-filled business. It may surprise you, but there’s a new way of conducting business in this century. How profitability, people, productivity, and peacefulness are valued and implemented differ; yet, the fundamental learning and application is the same. We know how to help seriously committed and growth-focused Small Business Owners simplify their strategies and align their actions to build profitable and peace-filled business so they can step into their potential. After all, isn’t that why most Small Business Owners create a business in the first place? We aren’t conventional and don’t apply conventional practices. Why? If you want unconventional results, you need to apply proven unconventional practices. This is what we have been doing for 15 years – experimenting with unconventional practices so our clients can move beyond mediocrity! We’re here to help you simplify your business so you can simplify your life.